I wrote this article last year and I can’t believe almost a year later and I am posting it again. I made some updates to it as well. If you own your own business you have twice the work to do to get ready for a hurricane and it is not too late to protect your business. Here are 5 quick steps to ensure your business is ready. Step 2: Confirm You Have the Proper and Adequate Insurance in Place to Protect Your Business. Make sure you have enough insurance. Just like your home, you need insurance that covers more than just the structure. Do you have Business Interruption Coverage? Could your business survive being closed for 30 days or more during repair time? Business Interruption insurance will kick in after the 72-hour deductible period. 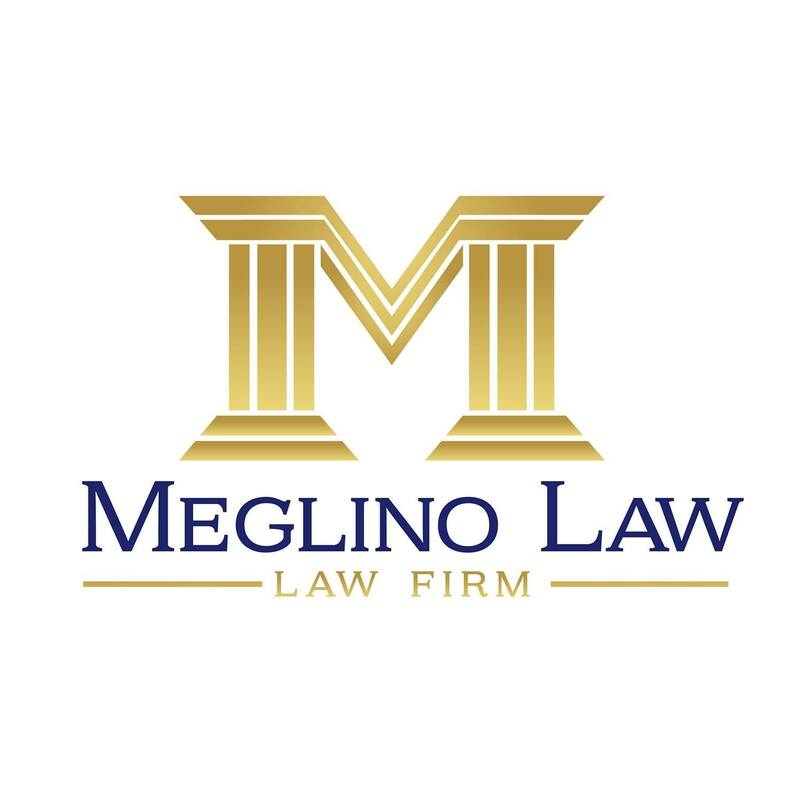 Backup documents that are not easily produced such as insurance documents, legal contracts, tax returns, and accounting statements to avoid water damage. Seal these documents in waterproof containers on site. Save all your designated contacts and documents in an alternate, accessible off-site location. You can take photos or video of important documents. Florida Emergency Hotline: 1-(800) 342-3557 – You can get information on road closures and alternate routes, available/open shelters, shelters designed for special needs patients and re-entry information once it is safe to return to the affected area. Don’t wait too late to make decisions regarding the closing of your business. Remember your employees need adequate time to make arrangements for their own families and safety. Also, your employees could reside in different (more high risk) counties. Speak with your employees to make sure everyone has a plan and a place to go. Make sure to communicate with your employees how you intend to communicate with them. For example, if you will text them, email them, or make a decision by a certain time whether or not you will remain open. Communication during this is key. Fair Labor Standards Act: Reduction of Pay and Work Hours Nonexempt employees: The FLSA requires employers to pay nonexempt employees only for hours that the employees have actually worked. Therefore, an employer is not required to pay nonexempt employees if the employer is unable to provide work to those employees due to a natural disaster (i.e. closure due to a hurricane). Be careful where there are employees who receive fixed salaries for fluctuating workweeks. These are nonexempt employees who have agreed to work an unspecified number of hours for a specified salary. An employer must pay these employees their full weekly salary for any week in which any work was performed. Exempt employees: For exempt employees, an employer will be required to pay the employee’s full salary if the worksite is closed or unable to reopen due to inclement weather, a hurricane, or other disasters for less than a full workweek. However, an employer may require exempt employees to use leave for this time. 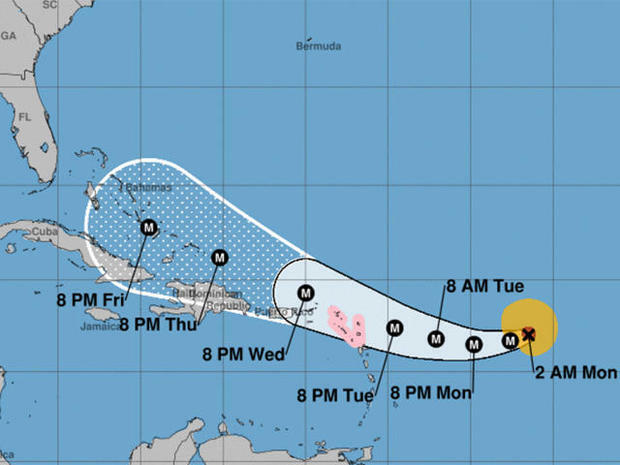 The exempt employee chooses to stay home because of weather: The U.S. Department of Labor (DOL) considers an absence caused by transportation difficulties experienced during weather emergencies, if the employer is open for business, as an absence for personal reasons. Here, an employer may place an exempt employee on leave without pay, or require the employee to use accrued vacation time, for the full day that he or she fails to report to work. If an employee is absent for one or more full days for personal reasons, the employee’s salaried status will not be affected if deductions are made from a salary for these absences. A deduction from salary for less than a full day’s absence is not allowed, although the employer may make a partial day deduction from the employee’s leave bank (if there is insufficient time in the leave bank, no deduction from salary can be made). Some employers can also require employees to “make up” lost time after they return to work, which is permissible for exempt employees. However, this practice is not allowed for nonexempt employees, who must be paid overtime for all hours worked over 40 in a work week. If not this storm, there will be others, so do not wait to protect your business. Now, let’s get to work, there is no time to waste! Next article	Employment Laws Chart….Know Which Laws Apply to Your Business! 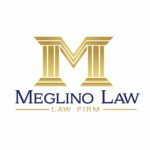 Good useful web for me..
Find Attorney Meglino on the American Bar Association’s Member Spotlight!